Great, you made it to the “Contact Us” page and form! Glad you’re here, that means you’re interested in learning more, have some questions, or are just plain ready to book a trip. This is the starting point, even if you don’t have the 4 person minimum yet, by filling out the form below with all the required fields you’ll have gotten the vacation ball rolling in the right direction. Captain Rob will personally return your inquiry by email, or if you prefer, phone call, to answer your questions and to discuss activities and adventure options. 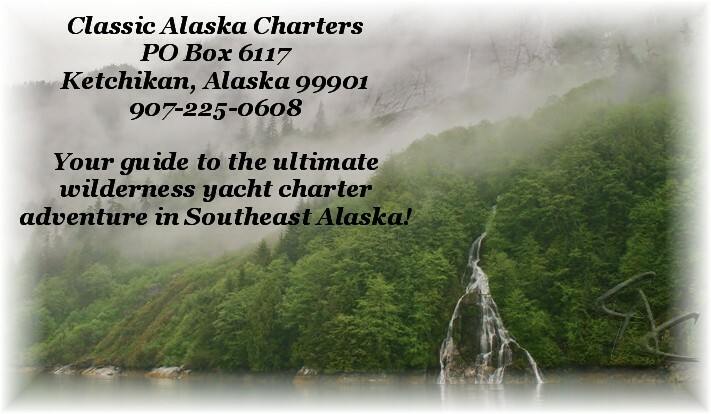 We look forward to working with you and putting together an incredible Alaska vacation that’s just right for you and your group.